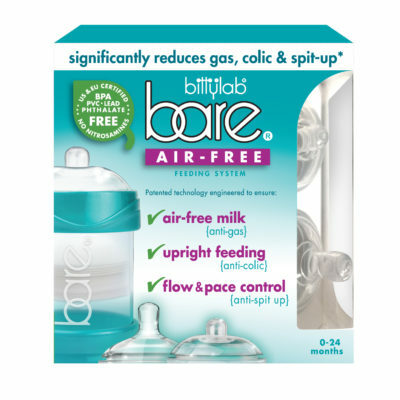 Bare Air-free 8oz Twin pk. 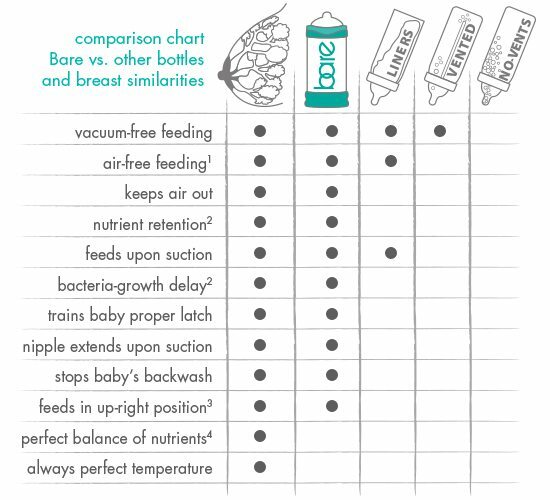 Free of: BPA, Lead, PVC, Phthalates and Nitrosamines. FDA approved: Polypropylene and silicone. Dishwasher-safe.